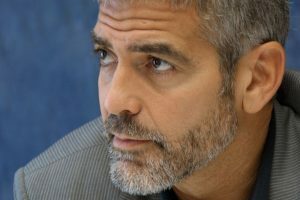 Body grooming for men has long been a source of controversy and contention. 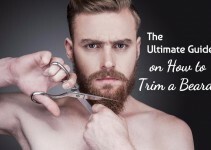 At first, doing anything to one’s hair beyond the requisite shave and a haircut was simply not something that most men thought about – one played the cards they were dealt. Then, in the 1970s and 80s, masculinity became somehow tied to one’s ability to grow great swathes of hair, particularly on the chest. For those in need of proof, a simple check of any action movie or disco retrospective from the era should do wonders. 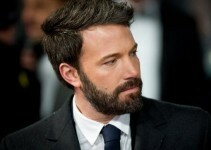 Starting in the 90s (and continuing to this day), though, the trend sharply reversed itself, and now it’s fairly screamed that no self-respecting man will leave the house without a body devoid of any and all hair save that which sits atop his head (and maybe a beard, but that’s pushing it). 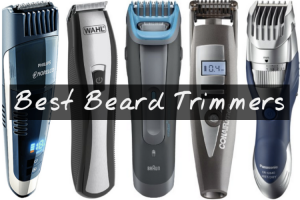 While there are, of course, variations within the spectrum, there’s no denying that male body grooming appliances of all types have become quite popular. 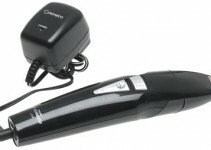 Take, for instance, the Philips Norelco BeardTrimmer 7300. This beard trimmer is flying off the shelves. Read on to learn more about it, as well as how a prospective customer can get one for himself. The Philips Norelco 7300 has a lot going for it. The construction is solid, with self-sharpening blades making maintenance issues something only people who don’t have one of these have to worry about. 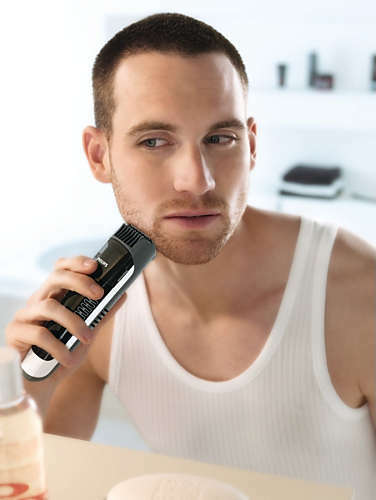 Meanwhile, the scroll wheel which allows users to select between lengths of one to eighteen millimeters, and the easy to read screen that indicates which length setting is in use, are very nice touches that make the actual act of using the Philips Norelco BeardTrimmer 7300 Vacuum Trimmer a breeze. Another nice thing about this device is its ability to be used while charging (the screen mentioned earlier displays charge levels, too). Fun yet utilitarian features include a turbo button – useful for those with Hagrid-esque facial adornments – and an honest to goodness vacuum. No more messy sinks! The list of drawbacks for this machine is quite short, but it does bear some discussion. First, the vacuum, which is apparently such a major selling point that they stuck it in the name of the product, is not always 100% effective. Will it make a post-shave cleanup easier? Absolutely. Is its sole use enough to pass a military (or a girlfriend’s) cleanliness standards? Probably not. Users have also reported that the standard guide comb is often unsuitable for those who want an even trim – and that’s just about everybody. Use the included “contour comb” instead. 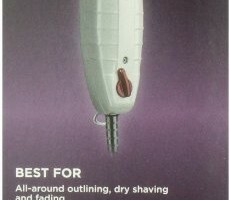 While the beard trimmer discussed in this review has both positive and negative aspects, the pros clearly outweigh the cons. 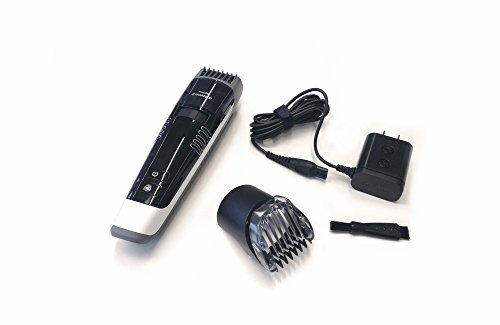 The bottom line is that those in the market for such a device could do much worse than the Philips Norelco BeardTrimmer 7300. Pick it up at the manufacturer’s website, Amazon, and other major retailers.